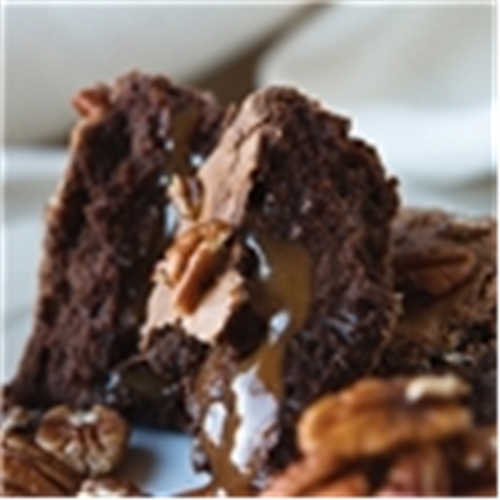 From our bestselling chocolate brownies to our fudge brownies flavored with all natural ingredients, our chocolate creations are made using special premium chocolate, such as Guittard. We welcome you to take a look at the many unique flavors of gourmet brownies we have to offer. But be prepared to be tempted!